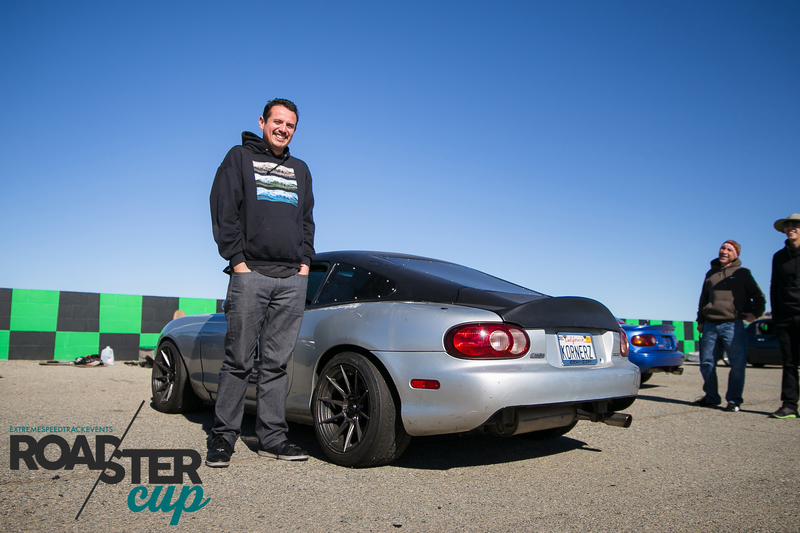 In this edition of the Roadster Cup Driver Spotlight, we caught up with Jorge Castillo. Jorge is one of the Roadster Cup veterans and is giving the Mod class guys a run for their money this year with his NA motor. Bought it for a girlfriend 4 years ago….she never got to drive it. 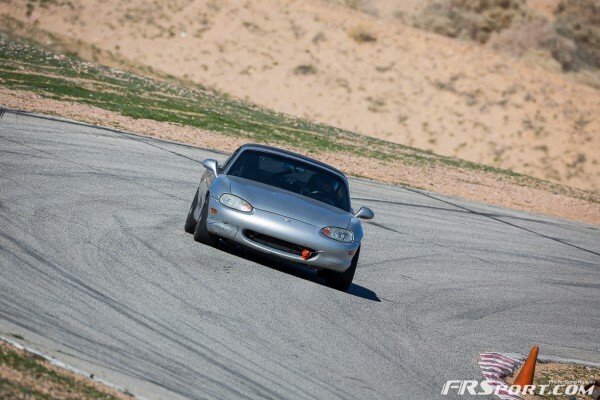 Fell in love with the car and started tracking it. Are you going to break anymore 2nd place trophies this year? I would say no, but that’s a lie. Probably a good idea to keep 2nd place a medal, way harder to bust. Suspension, wheels and tires. 100% oem Mazda power, or lack of power. Since I turned 12, I’m Mexican. How long have you competed in the Roadster Cup? How long are you going to leave your motor NA? Forever. Well, when I ls1 swap it it’s going to stay na. Top 3 in mod class would be great. Buttonwillow because I’m slow there. I was 12 and I needed a ride to school. Do you have a favorite driver or a driver you look up to? Ken Block. Yea, I know don’t judge. Yea my money pit Jeep. Thanks for taking the time to answer our questions, Jorge. Be sure to check out Round 2 coverage, Jorge’s car has an all new look and is serious about taking a podium spot in the Mod class overall!